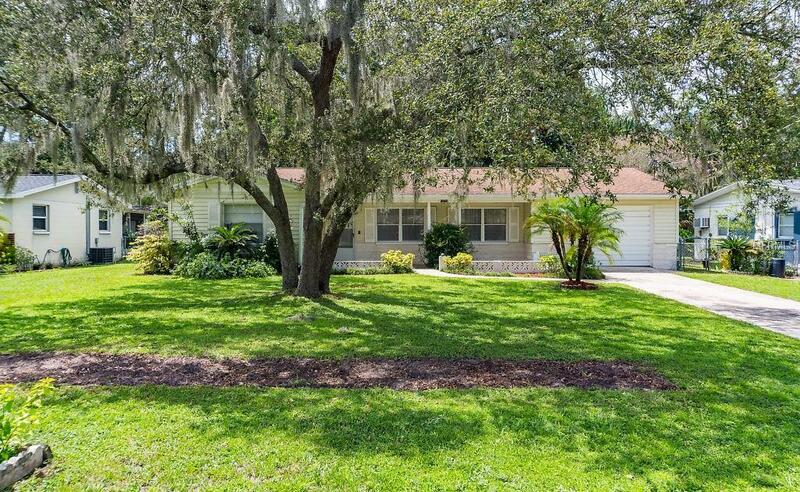 This spacious 2br/2ba home is in Tampas well-established Carrollwood/Forest Hills community in a quiet neighborhood close to the famed Babe Zaharias Golf Course. The master bedroom has a beautifully renovated master bathroom and a large walk-in closet. The well established landscaping and red barn appearance of the storage shed adds appeal to the shaded back yard. Perfect for outdoor entertaining and year round enjoyment. The A/C is approx. 2 years old. NO HOA and NOT IN A FLOOD ZONE! This delightful home is convenient to dining, shopping, airport, schools, medical facilities, VA hospital and minutes from I-275 and the Veterans Expressway. Listing provided courtesy of Century 21 Elite Locations, In.